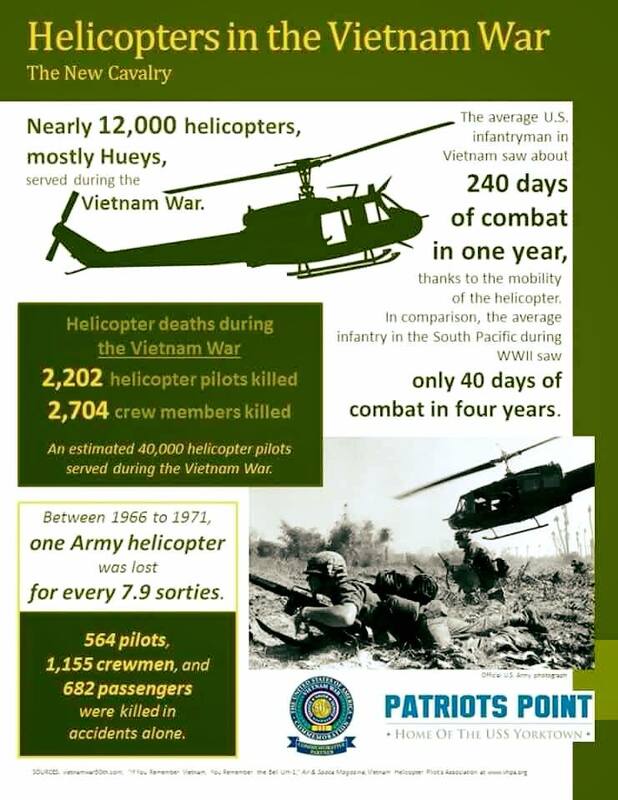 I flew in one of these extraordinary machines while in Vietnam and it was the most exciting and dangerous times of my life. I loved them and the pilots and crew. They became my family away from my family and I loved them. I had the opportunity and privilege of flying in an exceptional medevac “Dust off” unit and saw the bravery of our crew and the men we picked up first hand. A lot for a 20 year old to see, but it made me a better man. I would do it all over again!